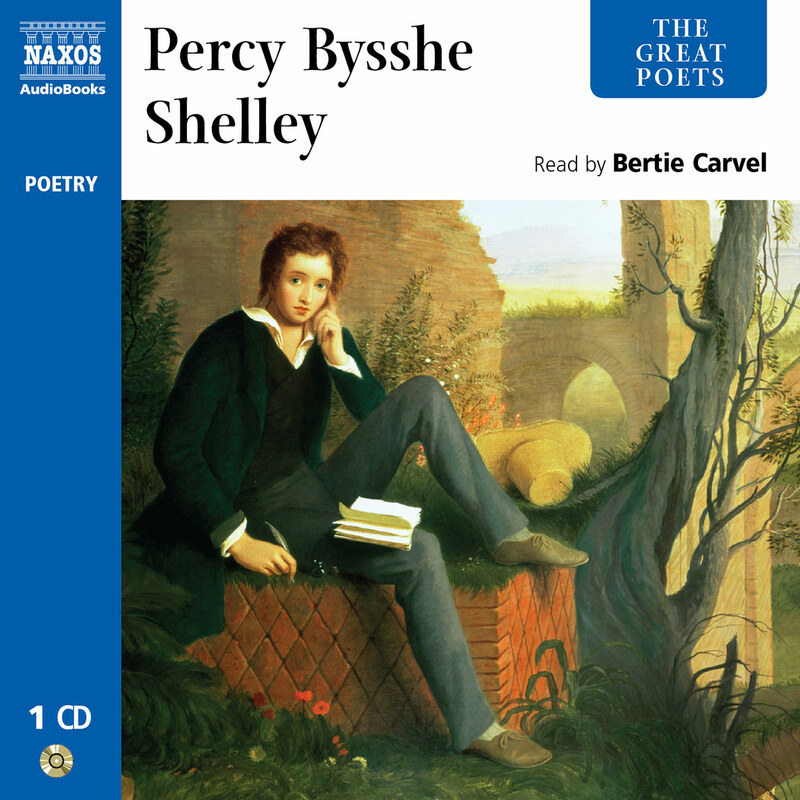 Naxos AudioBooks continues its new series of Great Poets – represented by a collection of their most popular poems on one CD – with W.B. Yeats, one of the most loved poets of the twentieth century. He left a large legacy of outstanding poems, and the finest are collected here: Down by the Salley Gardens, The Lake Isle of Inisfree, The Secret Rose and He Wishes for the Cloths of Heaven. 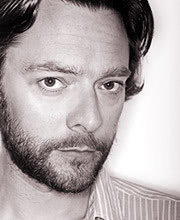 They are read by a strong cast led by Olivier award winner Jim Norton. 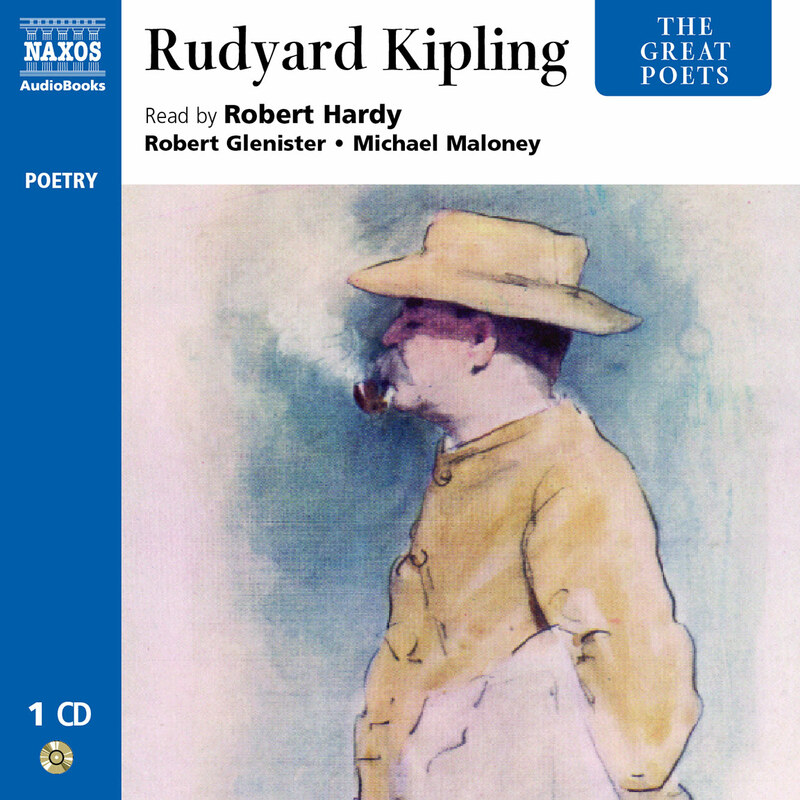 This volume in Naxos’s Great Poets series offers thirty-two poems from Yeats’s prodigious creative output, which spanned fifty years, from 1889 until his death at the dawn of WWII. 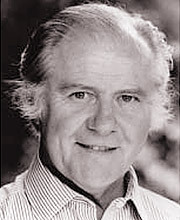 Of the three readers, Denys Hawthorne (who recently suffered a stroke that ended his acting career) is the most dramatic in poems such as ‘To the Rose Upon the Rood of Time,’ while Nicholas Boulton‘s younger voice highlights the playfulness of ‘The Fiddler of Dooney’ and others. 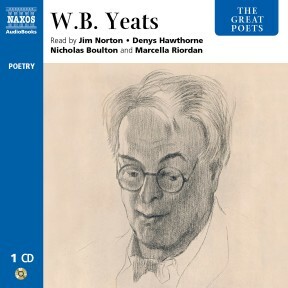 Jim Norton, meanwhile, handles the whole range of Yeats’s verse with lyricism and authority. 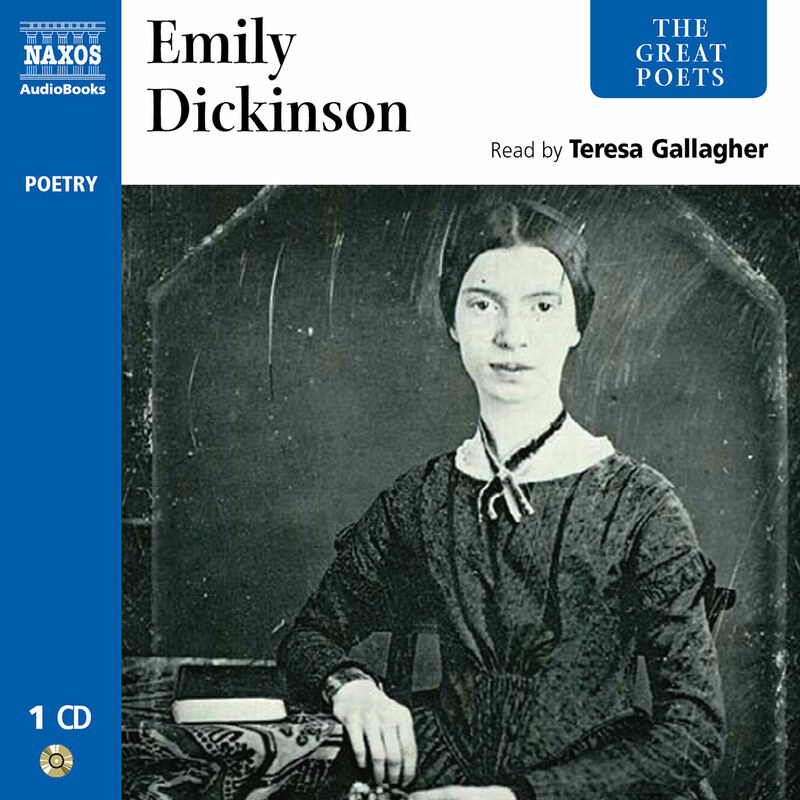 Unlike some other titles in this series, this one contains commentary before some of the poems, which helpfully places them in context. 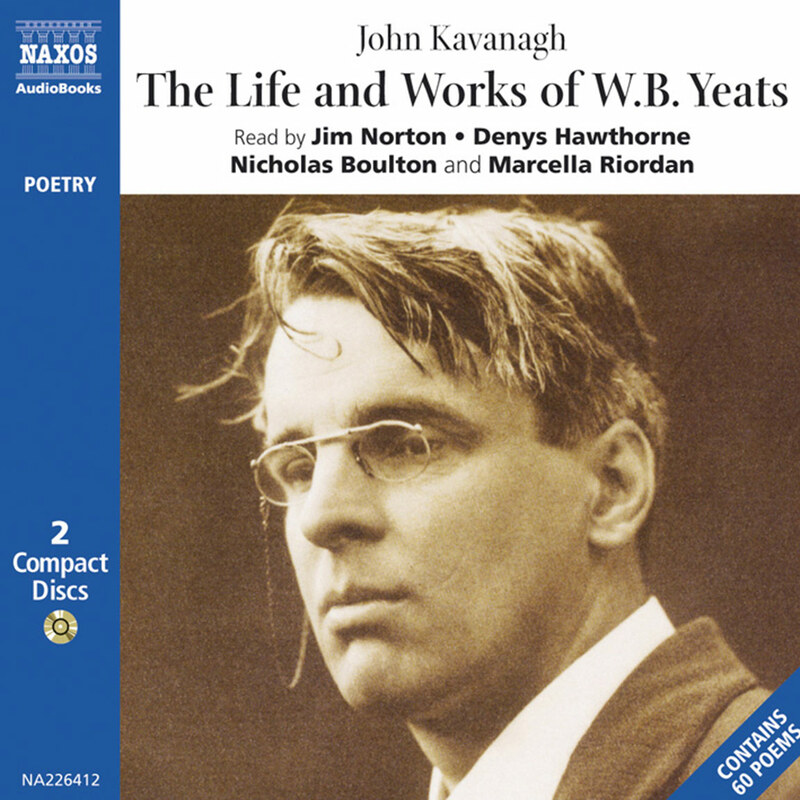 W. B. Yeats remains one of the most famous and respected poetic voices in written English. As we enter the twenty-first century his reputation seems more than intact with a healthy readership and steady sales. Students in the now massive edu-business of academia turn regularly to his poetry, theatre, prose and the massive volume of correspondence to fuel an endless flow of theses. And in the last fifty or so years, Yeats has also proved a powerful magnet for the talents of many highly successful artists in non-literary fields, such as music and film, with a considerable number of composers and songwriters drawing on his works as sources of word, idea and inspiration. What is it that continues to appeal to such a broad constituency of poetry reader and student? Well, there is, of course, the life itself – a tumultuous, protean incarnation that lasted a crammed 73 years from 1865–1939. This, in itself a fascinating subject, is fuller than most could bear to contemplate, never mind replicate: it is a dramatic one, often very dramatic. Despite the vast public and often political dimensions of its contours – the latter not often fully appreciated – Yeats’ life was not so much dramatic in the traditional sense of the public, heroic adventurer or the goal-driven extrovert so redolent of the world of Empire of the nineteenth century; his is an adventurism of the interior spaces and caverns of heart and psyche – the ‘deeps of the mind’, as he would call it. This approach sets him up as being avant-garde in his anticipations of the sensibilities of the Western world through the twentieth and into the twenty-first centuries, especially in light of the rise of psychologies and more general concerns with the ‘self’ developmental pursuits of the post-1960s Western civilisation. 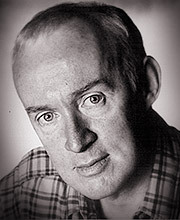 The ‘working’ span of this life is also phenomenal: from the personal breakthrough at the age of 23 with The Lake Isle of Innisfree, the poem which he said was the first to contain ‘my own music’, to the corrections on his deathbed of the proofs of The Death of Cuchulain fifty years later. Within this half-century is contained a body of poetry which does appear to capture all of ‘the fury and mire of human vein’, and chances are remote that a span of such skill, energy, insight, focus and poetic brilliance will happen too often, if ever, again given the multimedia worlds we now live in. This world, characterised by the demands of a sound bite, frequently turns to the polished jewel of a Yeatsian line of poetry or rhetoric to add weight to interview, debate, political speech, letter to an editor or book title. Such uses keep the work constantly in the public eye and domain. A major reason the work remains so fresh today is Yeats’ constant ability to change – to, as he put it, make himself ‘anew’. These efforts ensured that he never fell into easy habits and the lifelong experimentation with, and use of, many forms, wedded to such technical virtuosity, gives us a poetic palette perhaps unmatched. 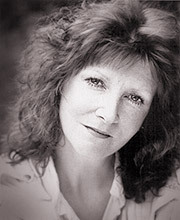 The personal life as subject, in particular its immersions in love and the subsequent immersions of love itself into poetry – often failed, unconsummated or unfulfilled love – has left us a body of stunningly achieved and felt work that speaks to readers with a universal resonance unlikely to be dimmed where poetry is loved and appreciated. We, the general readers, are perhaps lucky in that Yeats felt these aches most when young and when in the high lyrical phase of his early works which conformed to such masterfully wrought traditional verse structure and rhythm. There are also the extraordinarily colourful philosophical and metaphysical underpinnings of both the life and work. These of course have come in for much dismissal and derisory comment throughout his life and since (as in Auden’s well-retailed remarks that he was ‘silly like us’), but it would be wise to understand their importance contextually. Yeats, like many before and since, needed a belief system or religion to fathom meaning. Rather than turn to conventional models, he turned with a deeply religious spirit to what he called ‘heterogeneous orthodoxies’ and not the more available or popular orthodoxies of the established churches of which some of his forbears were quite prominent members. What is often ignored or dismissed is that the reservoir of occult, magical and other hermetic lore and ritual that Yeats drew on for both his spiritual and poetic well-being are in fact long established and ancient Western knowledge and wisdom systems. Yeats was not so much ‘New Age’ as we would now term it, but a student of the some of the oldest and most conservative initiatory systems known to Western culture, whose origins date back to the Egyptian, Greek and Jewish mystery schools of the ancient world. These are characterised by what are known as ‘universal truths’ common to all lives and souls – the philosophia perennis or perennial wisdom that has always been and will always be available to those who look for it. This lifelong search was no fad for it required years of dedicated reading and study and was also a direct response and resistance to the rise of empiricism, rationalism (and realism in art and literature) in mid- and late-nineteenth-century Europe. When these resistances were embodied in a young man who grew up in Sligo in the landscape and Celtic-based culture of the West of Ireland, then it is perfectly understandable that for a poet with such sensibilities, experiential truth holds more sway than any other, and certainly more than those systems on the rise throughout his youth via the works of Darwin, Tyndall and Huxley, whom he abhorred. These lifelong beliefs gave rise to missionary impulses which were given full rein in his native country’s battle for self-determination, to which he would add his considerable passion and talents. He saw an opportunity for an independent Ireland to embrace beliefs compatible with his own, which he believed were merely dormant and in need of reactivation and which would make Ireland a leading nation in the world. This impulse saw him join in the growing political and artistic ferment which would give rise to a successful separatist movement not just on political but also on cultural levels. Yeats became a leading figure in the birth of a new Ireland; he also helped to promote the work of writers such as Joyce and Synge (his ‘Go west, young man’ edict that was the making of the writer) O’Casey. He cofounded the world’s first subsidised national theatre, the Abbey Theatre, and his own 26 plays remain influential among aficionados, though their experimental qualities have prevented popular embrace. The eventual establishment of the new Ireland and the political realities on which it was founded saw little room for artists like Yeats and he shrank from it after a brief period of public office as a Senator. However, his stature as a world literary figure was confirmed after his winning of the Nobel Prize in 1923, the first Irishman to win it. He would spend the latter years of his life and career in retreat from the kind of dominant world order he had battled so hard to stave off since his youth. 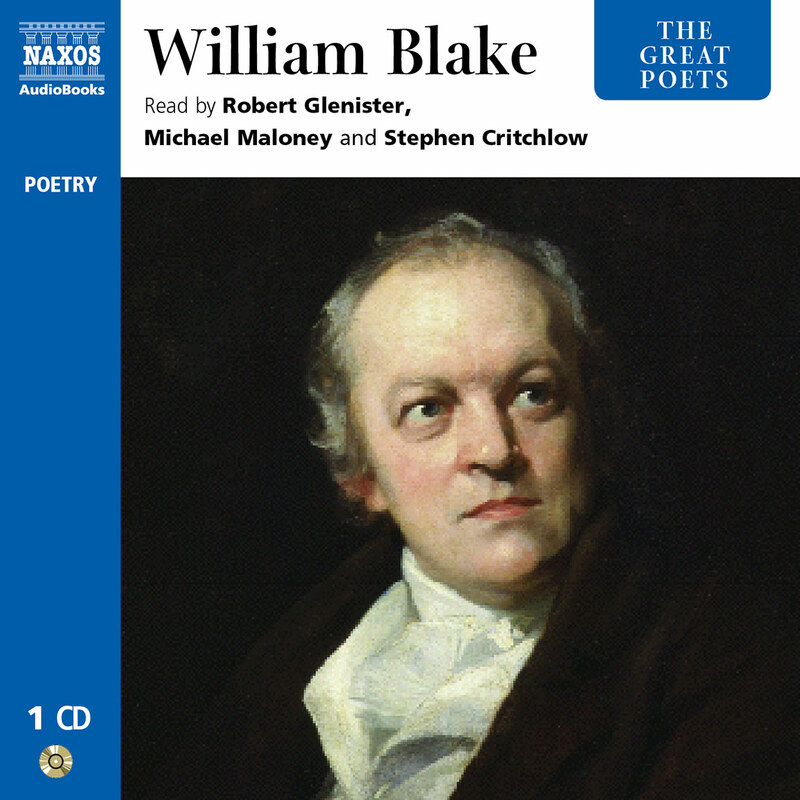 This final period, spent in long and brilliant reflection, produced an astonishing late flowering and contains some of his most accessible and memorable poems as well as more difficult but rarely forgettable work.